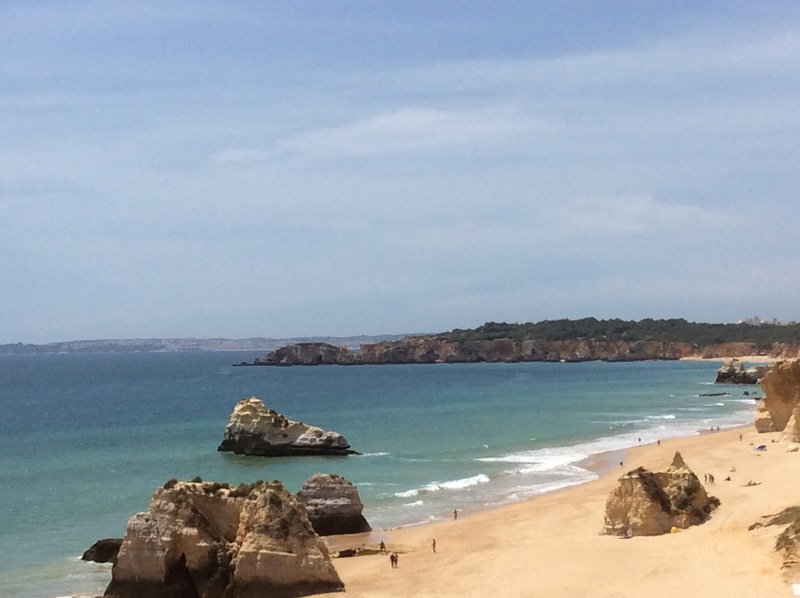 On our way back from Sagres we decided to call in to Portimao which is still in the western Algarve. 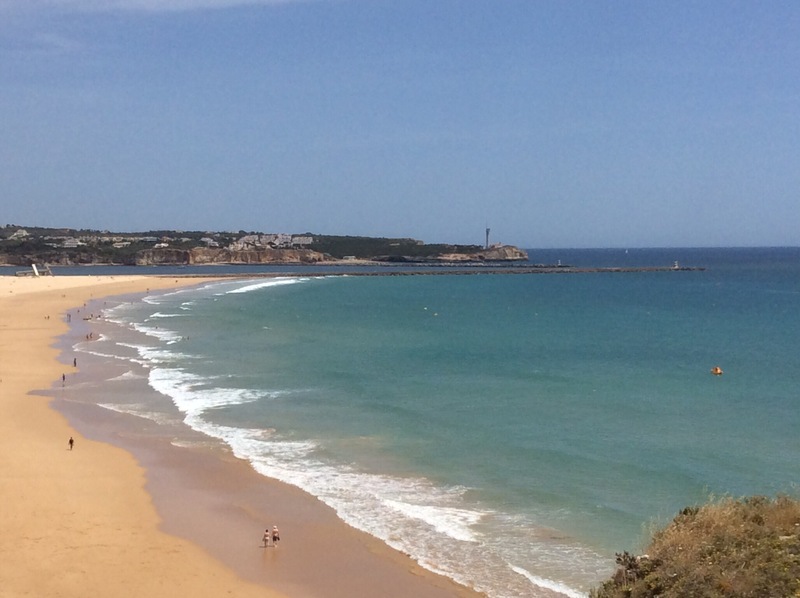 Portimao is the biggest town in the western Algarve and sits on the bank of the Arade river facing Ferragudo on the opposite bank. 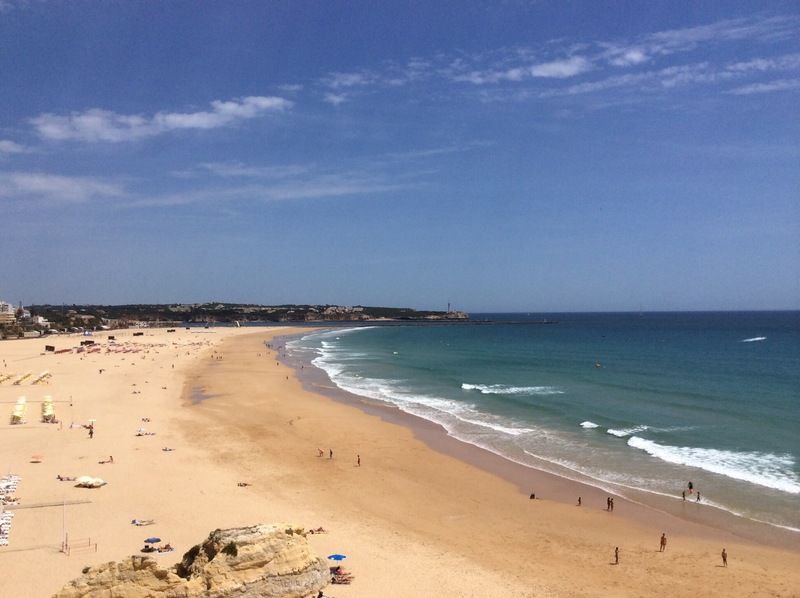 It has a population of 55,000 which is slightly less than Faro which has a population of 64,000. 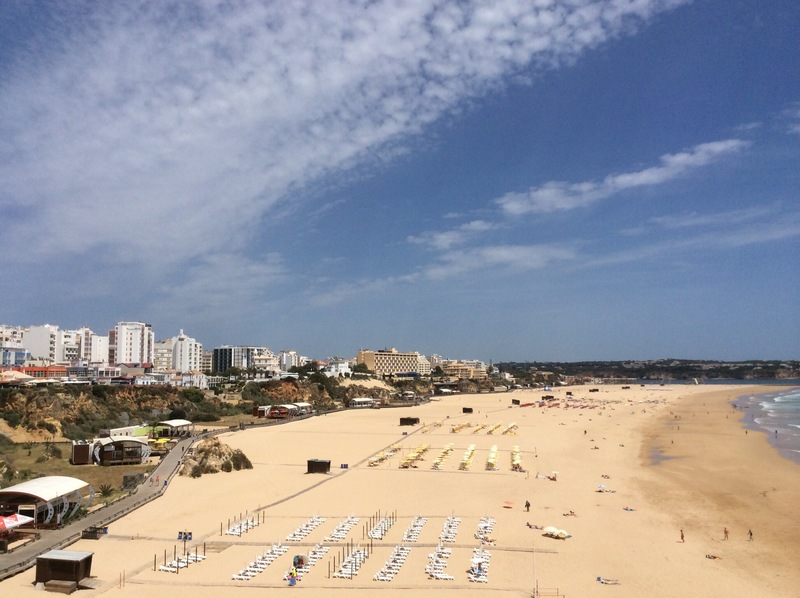 The main beach Praia da Rocha has become a resort in it’s own right over the years. 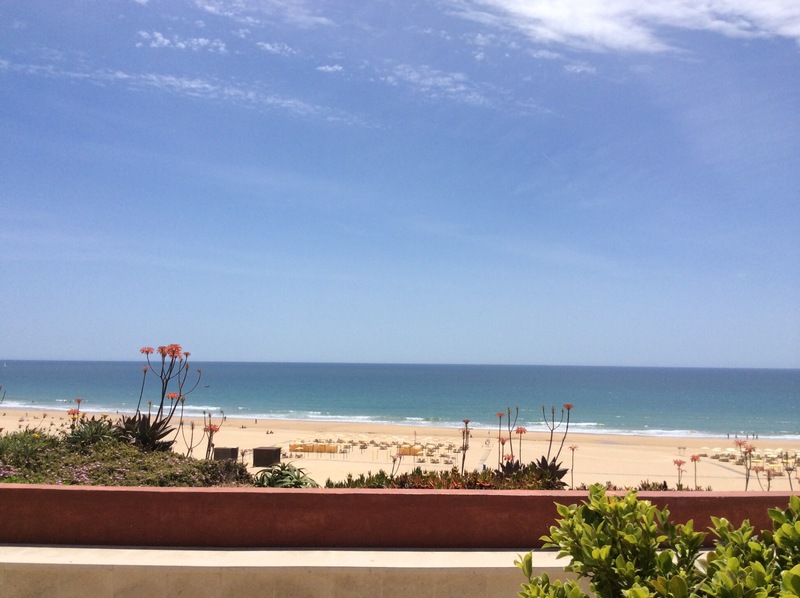 We had lunch over looking the Praia da Rocha. 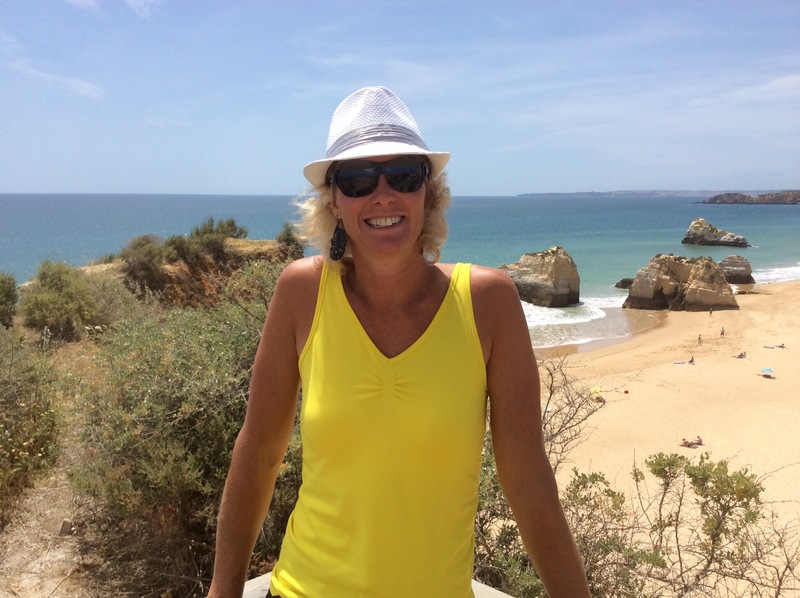 Portimao is a port for the cruise ships visiting Portugal and has plenty of bars and restaurants. Apparently it is one of the best places for shopping in the Algarve. That Steve is a dreamer – does he want a photo shopped girl or what?